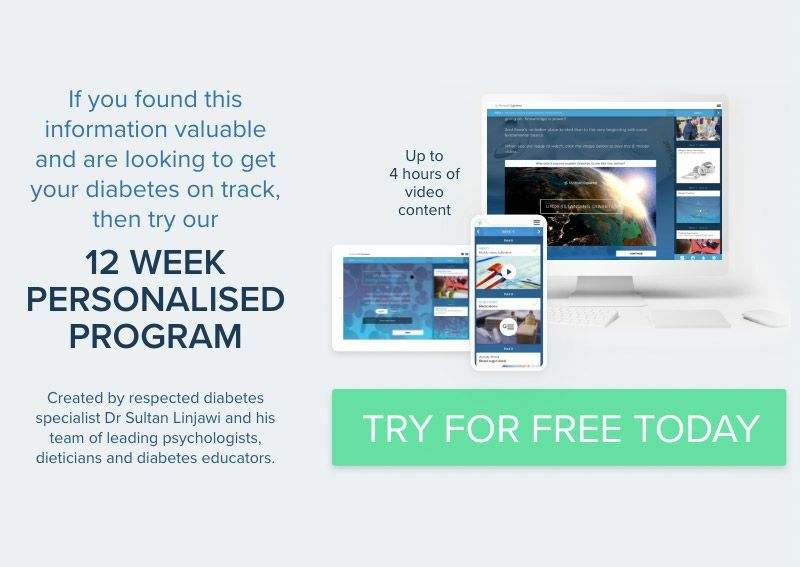 A Penny for your Thoughts: The true value of your thinking style and prediabetes. The way that you think can affect you and your prediabetes. When it comes to thinking – we definitely can get caught in a trap, well, if not a trap at least a habit. It’s a bit like your accent, our thinking style can be so automatic and second nature we don’t generally think about what we are saying or doing to ourselves. So maybe we don’t really realise the times when our thinking style could be working against us. Accommodating basically an internal bully and not a cheerleader. (…I hope you’re a cheerleader every day). The reality is, we’re usually better at giving someone else praise than to praise our self. Part of the problem is that our brain does this at times in order to keep us safe. We easily become our own worst critics in life with a tendency to focus on negatives rather than positives. We will often replay an argument or mistake OVER and OVER in our heads, or worry about the future even though it isn’t even here yet!! Overtime, the way that we think – or our pattern of thinking, becomes a habit. Don’t worry our mind dwelling bullies can run, but they can’t hide from us. Let ‘s take a closer look into specific thinking styles (or traps) so you can “name and shame” them, tell them “no more”, and find a better more positive and kind way to think. This is when we think often as if something is “a matter of fact” – it’s either one thing or the other. Seeing only the opposite of two extremes – like being completely ‘good vs. bad’, or ‘success vs. failure’. There’s no in between (or grey). This can often manifest into thoughts like “If it’s not perfect then I’ve failed” or “Do it right or not at all”. 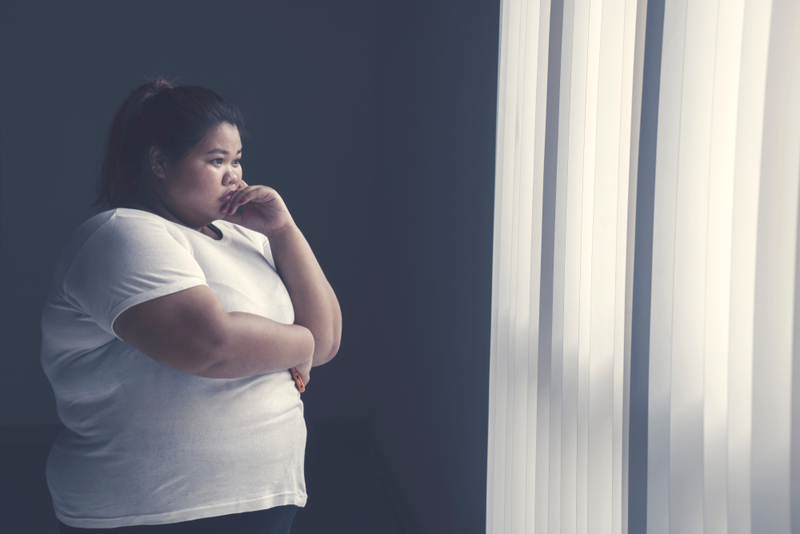 These types of thoughts can increase feelings of worthlessness and hopelessness. In regards to prediabetes they may also stop us from seeking professional help or assistance, checking our blood sugar, managing our eating behaviour or taking medications. All it can take is for something to occur or happen ONCE and this may be the way we perceive EVERY future event to be, or to be overtly broad in our appraisals of something. This thinking style is somewhat similar to thinking every ice cream is vanilla in flavour, or maybe that every ice cream is icy – based solely on one ice-cream alone. Think of this in term of prediabetes, it could mean that every time you have a glucose test that you dread it will be high, or every low carb meal is plain and boring. This can minimise our engagement and motivation to try something new. Variety is the spice of life – so be mindful to not back your thoughts and perceptions into a corner. Basically this is what we do when we don’t see the ‘big picture’. It’s focusing on one particular negative aspect like our mistakes and not our successes. It’s like wearing a pair of glasses that only see the undesirable things and not the desirable. This could be like noticing the 2 days you didn’t exercise rather than the 5 days you did. Maintaining positive change with this thought filter means the change probably won’t last long. Although you may be achieving or experiencing great things, this thinking style results in somehow justifying why the thing you have achieved or experienced is not that great. This dialogue can pop up in regards to weight loss – how many people say “Yes, but it’s only…” or “I still have a lot more to lose”. This thinking pattern can make the mountain of success more difficult to climb. Truth is, EVERYTHING GOOD COUNTS – so bask in the greatness of something, acknowledge and sit with it’s positivity, no matter how small! Do you ever try to be a mind reader and imagine what other people are thinking, or become a fortune tell by ‘predicting’ the future? With this style of thinking you’ll find yourself settling for a negative conclusion although there is no proof other than your “negative self-made hunch”. For example imagine if you expect your health professional to get angry or annoyed with you about your prediabetes management. Chances are this will decrease your desire to attend appointments and you'll possibly avoid seeking help although you need it. Unless you have multiple proofs for your assumption, test your perception out, put yourself in the situation (as long as it’s safe) and see if you really can predict other people’s behaviours and thoughts, or predict the future. This is the tendency to over-emphasise negative (mistakes, fears, faults) and minimise positives (strengths) so they became small and insignificant. This will tear down your confidence, motivation, and happiness. Try to see more of the positives and less of the negatives to get a better balance back. Just because you feel a particular way does not mean our thoughts are correct. You may feel stupid if you are struggling to learn something new, but this does not mean you are incompetent – what it means is that it’s something other than what you already know. Don’t let you emotions dictate your perception and thoughts. Using words like “should, ought or must” is almost like having someone pointing their finger at you telling you that you’ve done the wrong thing or that you’re in trouble. These statements can increase feelings of guilt, shame or frustration - Because it feels like you’ve (or someone else) committed to an ‘obvious’ wrong action and therefore “failed”. The truth is people have a choice, so using language that constantly criticises your or others behaviour increases your resentment – even when it was most likely the best option was chosen at that particular time. If this is a constant issue you have in regards to your expectations of others –is it possible you may need to adjust your expectations? This is a generalisation type of thinking style in that you ‘brand’ you or another with insulting names like “idiot”, “useless”, or “stupid”. Obviously associating you or another with such words negatively influences your overall perception and it may be difficult to see anything other than faults. Have you ever blamed something going wrong because you were simply aware of it happening – not because you truly influenced it in anyway? Just because you exist in the world does not mean you control everything that (negatively) happens in it. Having this style of thinking increases feelings of guilt, worthlessness and hopelessness. Did you recognise any thinking styles that sound similar to the way your brain thinks? That’s ok if so, as knowing what our internal thinking styles are and how they are controlling our thoughts, emotions and actions can help us work towards positive changes and a positive life. Some may happen more than others – or at specific times when our negative thinking style is more prominent, like if we feel unwell, tired, down, are in an uncomfortable environment or if things in life are more difficult. So make sure you know any that relate to you and try to recognise WHEN you use them, WHY you use them, and HOW you could think differently. A great way to gain a more positive perspective is to ask yourself “what would I say to a friend”– this is usually more positive and realistic in comparison to the feedback you may give yourself. Now go be your own cheerleader and practice it EVERY day!! (…Also let others be a part of your cheerleading squad too. Try to accept their compliments graciously instead of disregarding them, shying away or challenging their words). …Go you good thing!! !